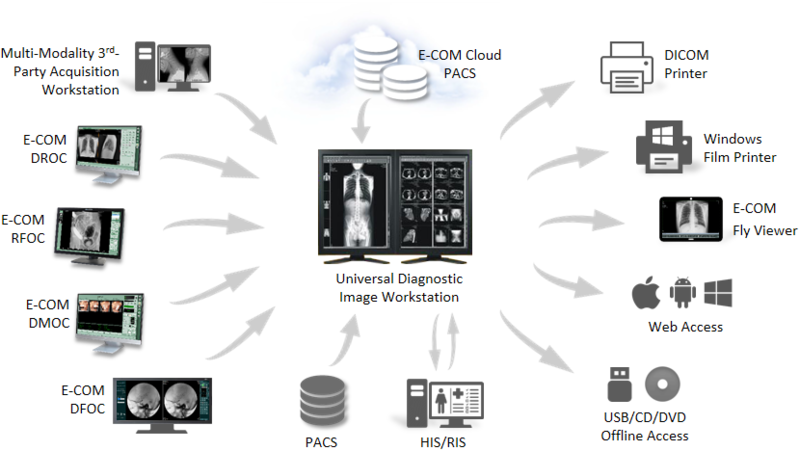 RDWe e-PACS 2000 Universal Diagnostic Workstation is a software application used for viewing and manipulating medical images. 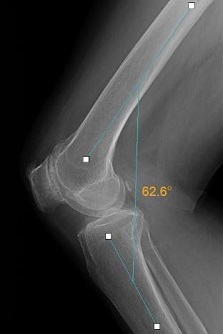 Digital images and data from various modality sources including CT, MR, CR, DR, US, and MG, etc. can be displayed, analyzed, processed, stored, and sent across computer networks by using this software. This workstation support one or multiple monitors. It can be integrated with HIS/RIS systems and provides seamless access to reports for fully-integrated electronic patient records. 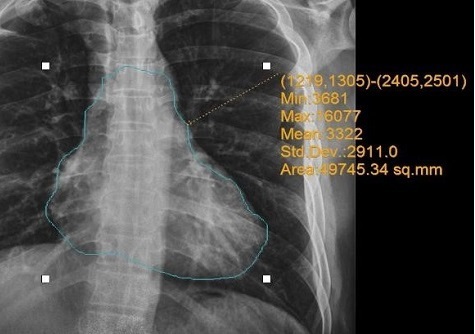 Professional viewing and measurement tools can increase diagnosis accuracy and efficiency largely. · Compatible with 3rd-party digital image acquisition systems from different venders. · Support Multi-Planar Reconstruction (MPR). Ability to reconstruct coronal or sagittal images from axial data. 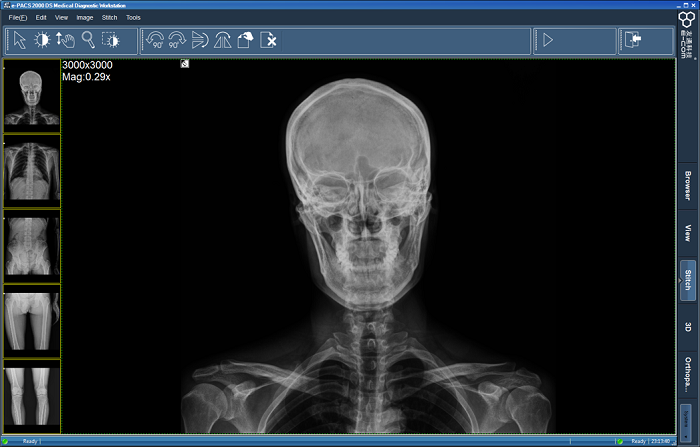 Users can view a volume image data from different viewpoints without having to rescan the patient.